إذا كنت تبحث عن عقار بموقع جيد في المدينة، فقد وجدت ضالتك في Foreshore Motor Inn. يمكن من هنا للضيوف الاستمتاع بسهولة الوصول إلى كل ما تقدمه هذه المدينة النابضة بالحياة. يوفر العقار بفضل موقعة الجيد وصولاً سهلاً إلى أهم معالم المدينة.
. كما يقدم Foreshore Motor Inn الكثير من الخدمات لإغناء رحلتك في المدينة. يقدم هذا الفندق العديد من الخدمات الكفيلة بإرضاء أكثر الضيوف تطلباً. في Foreshore Motor Inn غرف نوم يزيد عددها عن 6 صممت بذوق وعناية لتوفر لك كل وسائل الراحة . بعضها يحتوي أيضاً على تلفزيون بشاشة مسطحة, غرف لغير المدخنين, مكيف هواء, تدفئة, مكتب. يمكنك طلب اللائحة الكاملة للخدمات في الفندق ومن بينها حمام سباحة خارجي, ملعب للأطفال, حديقة. إن Foreshore Motor Inn هو خيارك لخدمة الفنادق الراقية في المدينة. 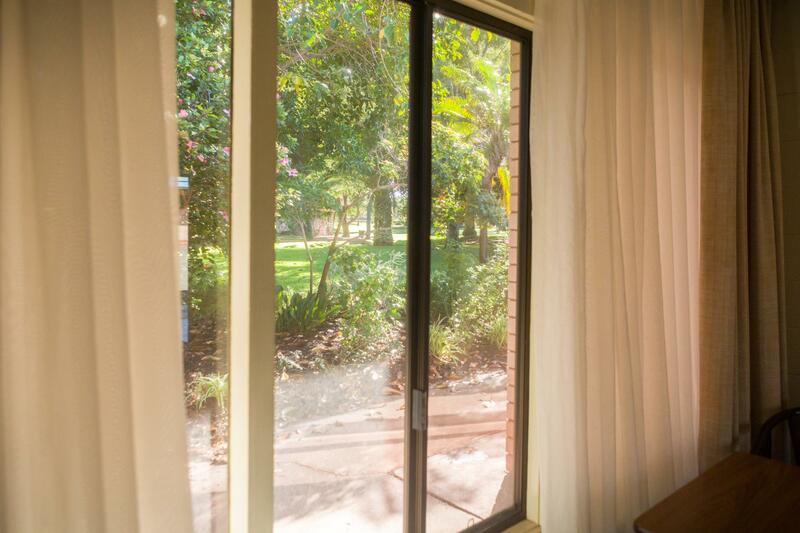 I booked a garden view room, when I got there I got an upstairs room ‘with the best view’ opened the window and I must have the only room with a tree up against the window. The room was small, there was no ventilation in the bathroom, the water pressure in the shower was terrible and the taps leaked. Also the food was a little overpriced for what you get. The only thing good about this place was it’s location close to the beach. I paid online for the booking through Agoda.com ($306) and then the Foreshore Motor Inn also thought it worthwhile to charge me another $545 from my account without any notice or discussion. On arrival I presented my credit card which I believed was for a security deposit or if I happened to use the water out of the bar fridge and was not told I was being charged....Avoid avoid avoid!!!!!! I am currently trying to follow up the payment however only get answering machines. 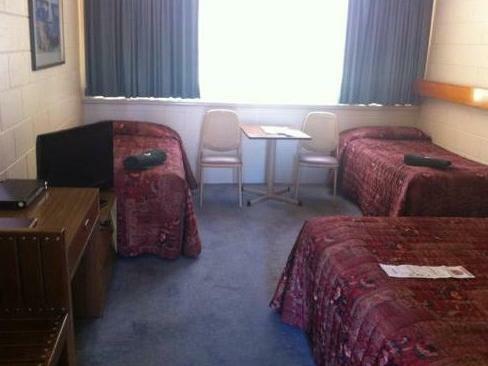 Great location and a clean and comfortable room. Will hopefully one day. Staff were very friendly. Would like to see a microwave in rooms to heat milk for breakfast cereal. 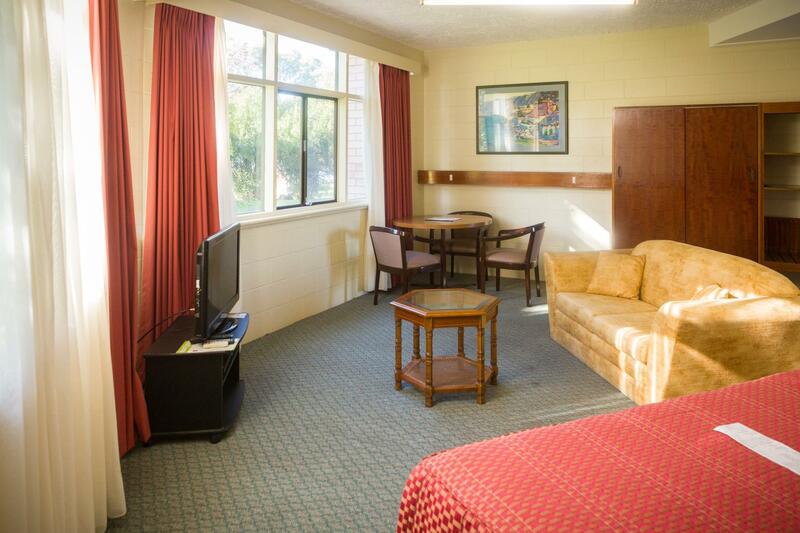 Great location - probably the best location in Whyalla, but in need of a fairly major upgrade. Restaurant looked neat and clean and had a lovely view overlooking the ocean, however meal prices were at the higher end of the marketplace. Swimming pool looked clean but pool area was not inviting. 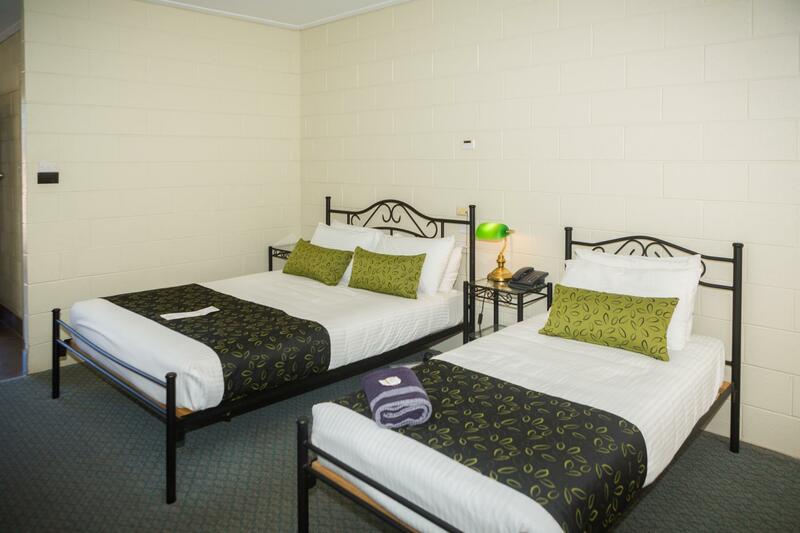 In summary reasonable accommodation for an overnight stay but would look elsewhere if staying in Whyalla for more than one night. Location is not in City Center but next to the ocean, 5-10 mins drive to the City Center or Supermarket. We can enjoy the sea view and the relaxing environment next to the hotel. Room was nice and clean, only a bit old as long as clean. The woman in the front desk was really nice, I think she is the manager there, friendly and had a great chat with her. 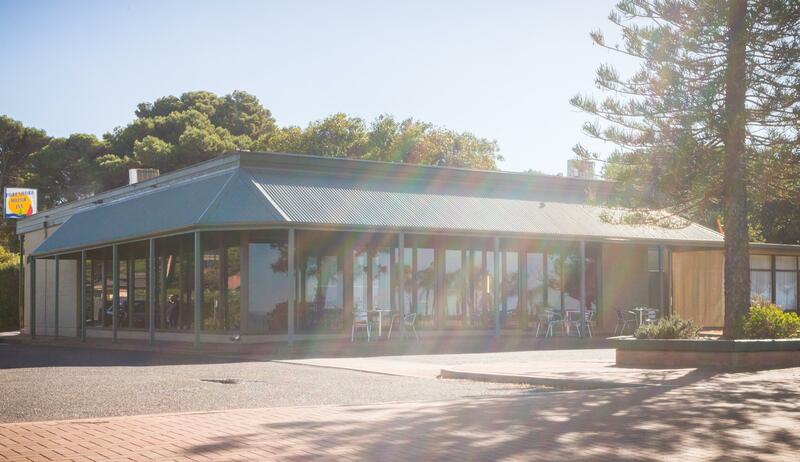 Located on the coast with restaurant looking out over the ocean. The staff were very friendly. The continental breakfast did not include tea or coffee. The room was very tired, in need or a face lift. There was no heating so the room was cold. The contact number after hours was not answered. 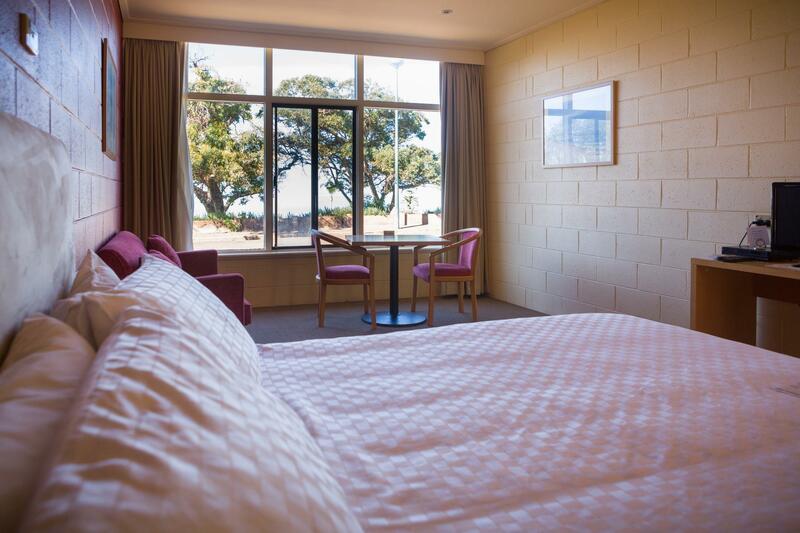 If you happen to travel to Whyalla for business or pleasure this great Motel has a unique location near a park and overlooking the ocean. It is very reasonably priced, with a very very very nice restaurant. Meals are 1st class with a view you will never forget, and a very peaceful quiet location. Polite manager. Comfy bed and amazing views especially room 2. The food, the people and the location.